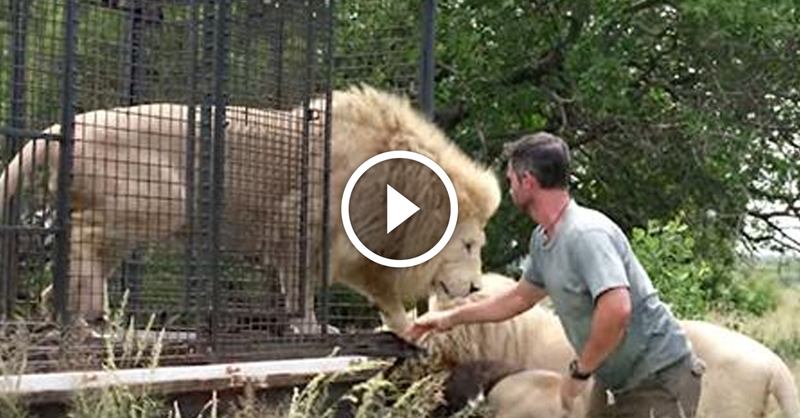 Kevin Richardson is “The Lion Whisperer” and you are about to see how he earned that title. His way with animals is nothing short of amazing. Here we have a poor lion named Aslan who desperately needed saving. Richardson to the rescue! Aslan desperately needed his teeth fixed. Richardson and his team were there to help. After the fix, they then released Aslan back into the wild and it is quite the sight to see! The other lions were happy to see him back, and Aslan was clearly happy to be back home. Check out this wonderful video and be sure to share it with friends and family to spread the good work that Richardson and his team are doing. WHY I AM SO POOR ? Adorable baby interrupts his dad's concert!